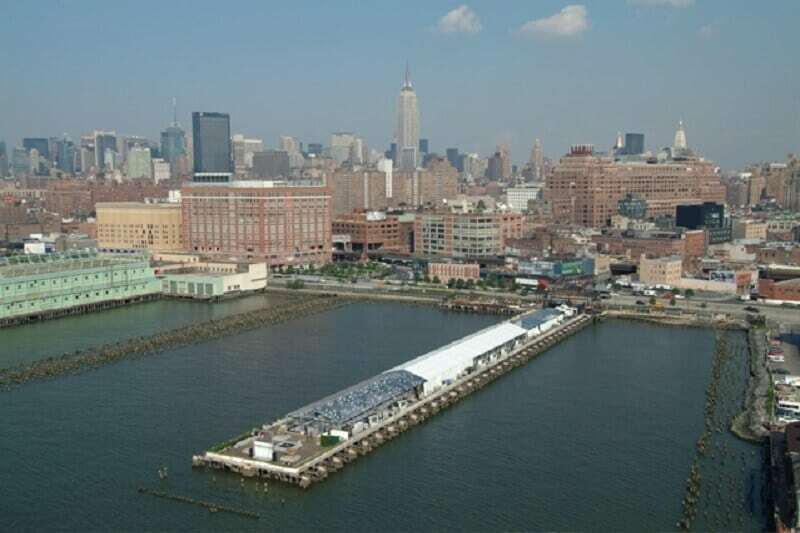 A New York pier in September 2001. 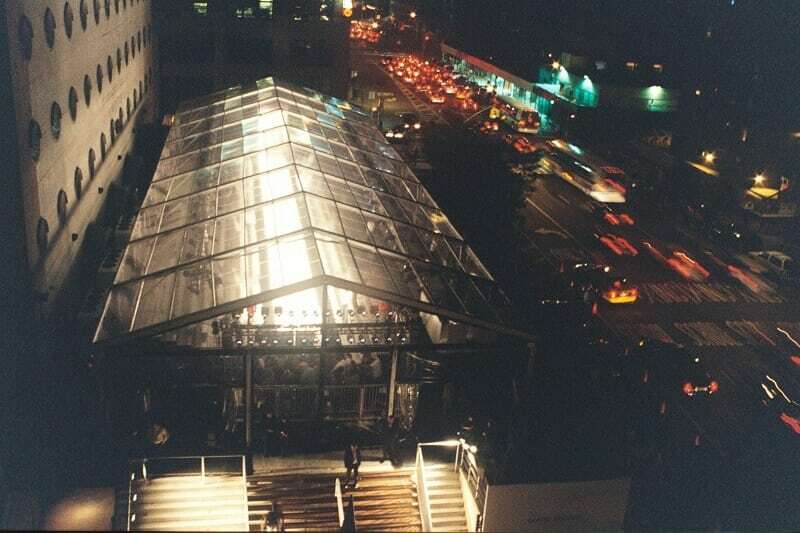 A hotel rooftop in 2002. 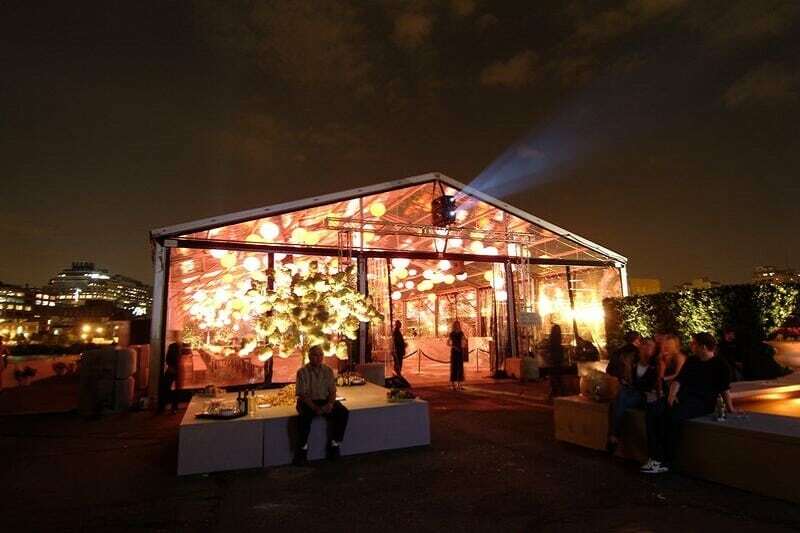 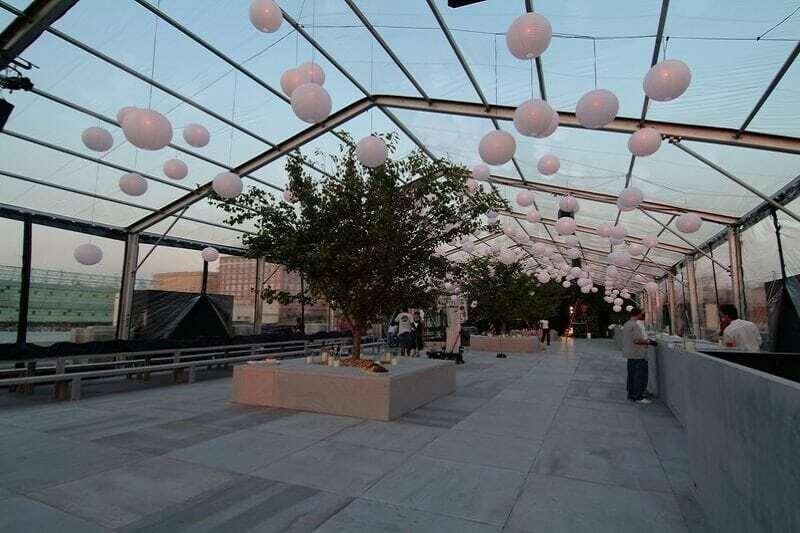 A commemorative event on another narrow pier in 2004… Regal Tent Productions has been consistently challenged with creating spectacular event enclosures in challenging venues for one of the top names in fashion, Marc Jacobs.